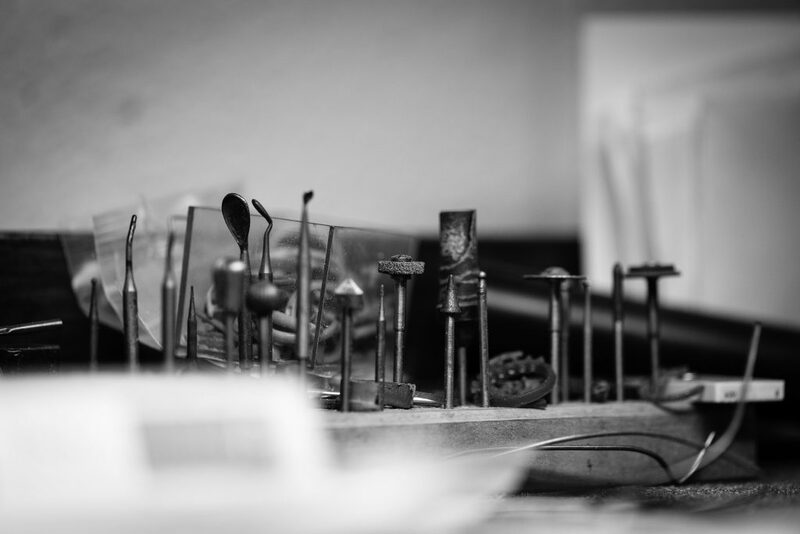 Robert is a fully qualified goldsmith with over 40 years’ experience. He has created a workshop on the premises allowing him to tackle any job from chain repairs to designing and making bespoke wedding bands. 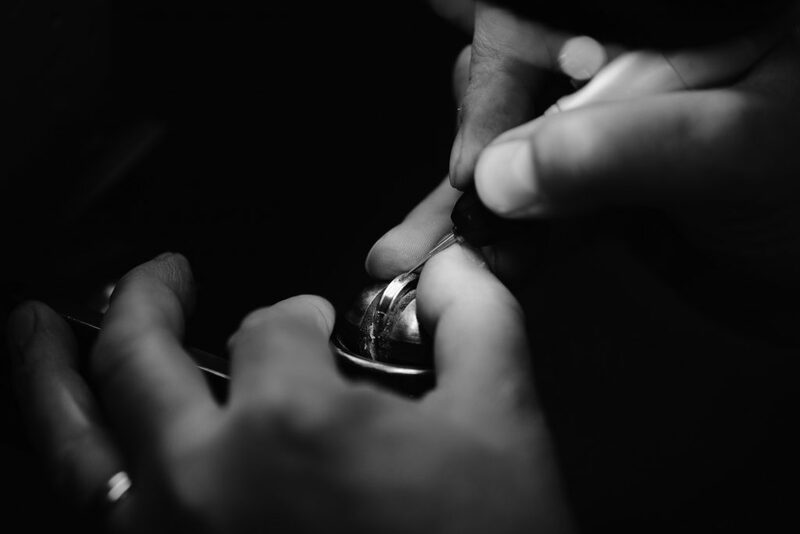 Having the workshop and goldsmith on the premises allows you to have full control over your alterations, commissions and bespoke wedding rings. We are able to work in all precious metals such as silver, yellow gold, white gold, rose gold, palladium and platinum. Titanium, tungsten and steel are almost impossible to re size. Your engagement ring and wedding band should be made from the same metal so they were evenly. Platinum is a dense metal but does mark and over time will turn to a steel grey colour.